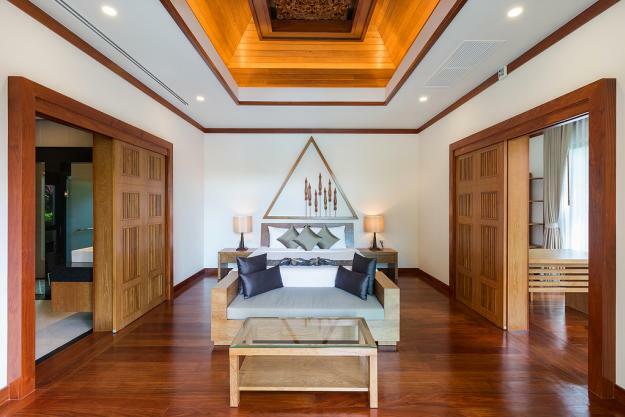 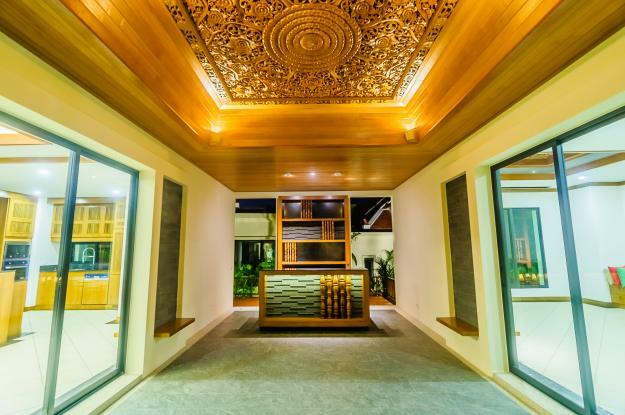 The "TREE VILLA is the last unit of our custom-made villa in Thai-Balinese style. 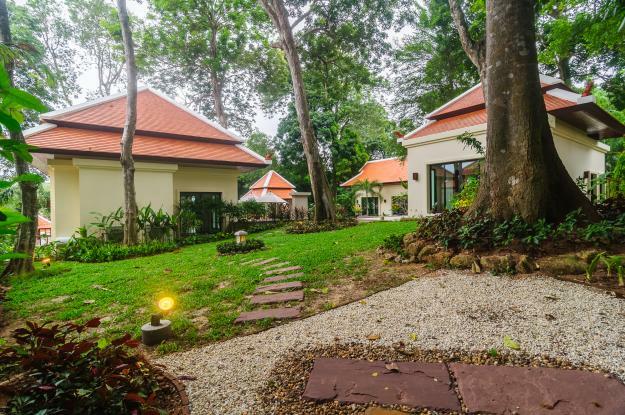 This villa is very unique with many original big forested trees on the plot which could not be found in the other villas or other projects. 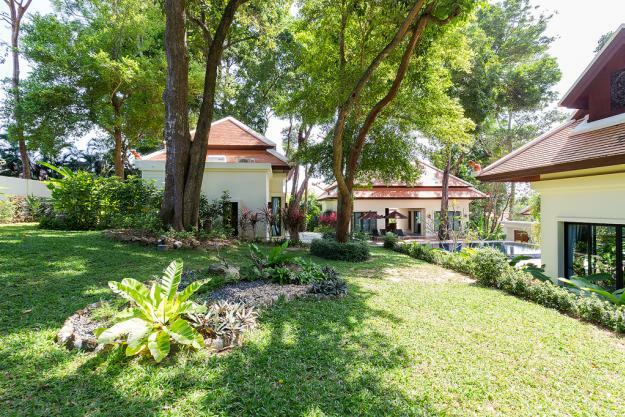 Age of those trees are more than 50 years old with precious added value to its land and property. 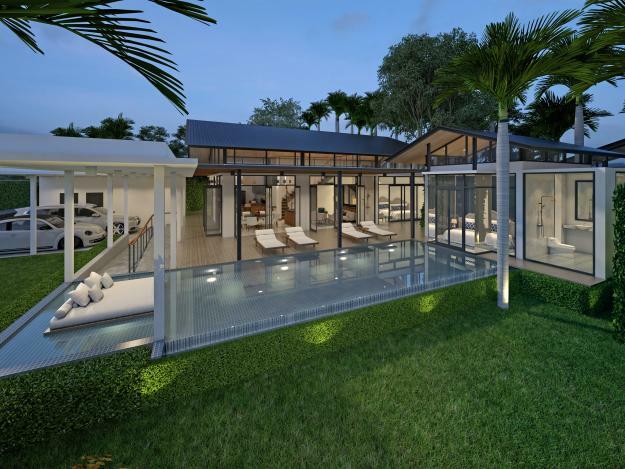 We design the villa to close to nature with the fresh air and the house is cool all day long. 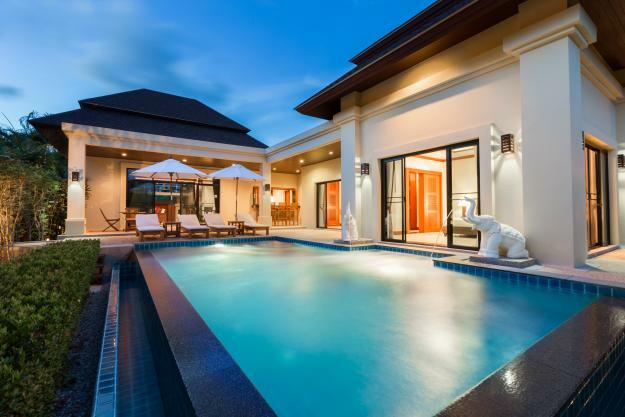 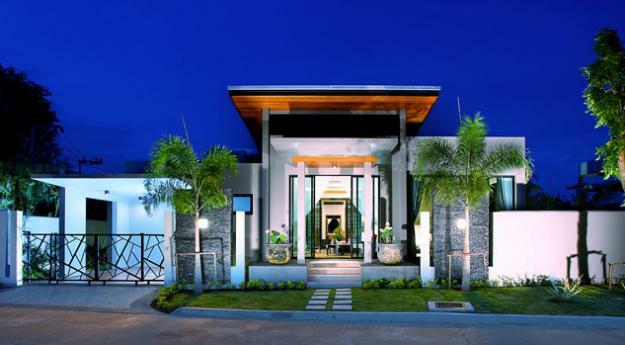 The residents will feel very relaxing when living in this resort-style home. 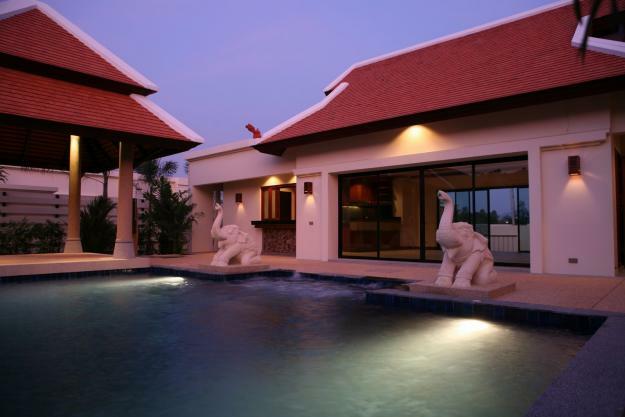 It gives the experience of real peaceful and tranquility. 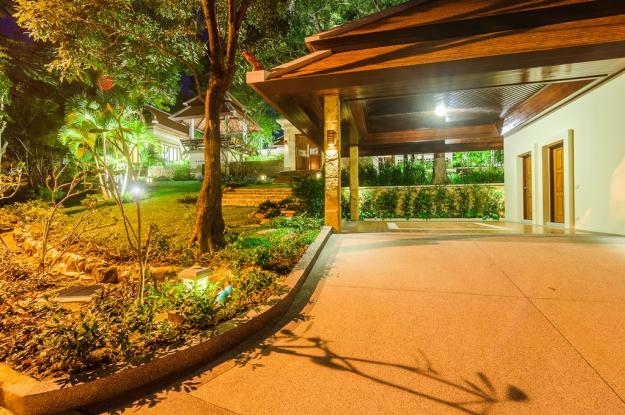 Plot area : 1,807 Sq.m. 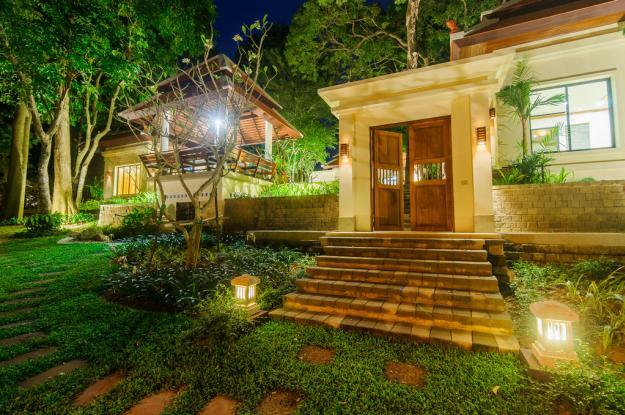 House area : 596 Sq.m. 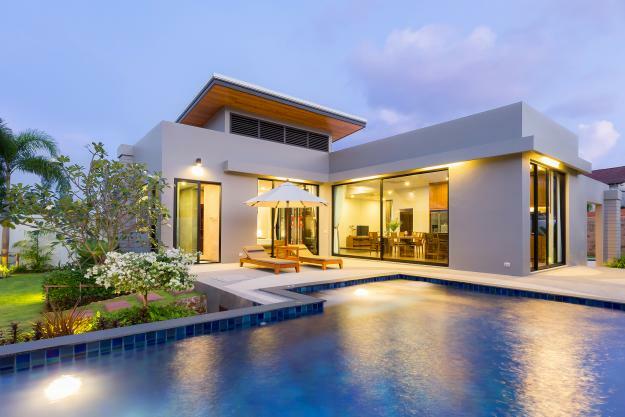 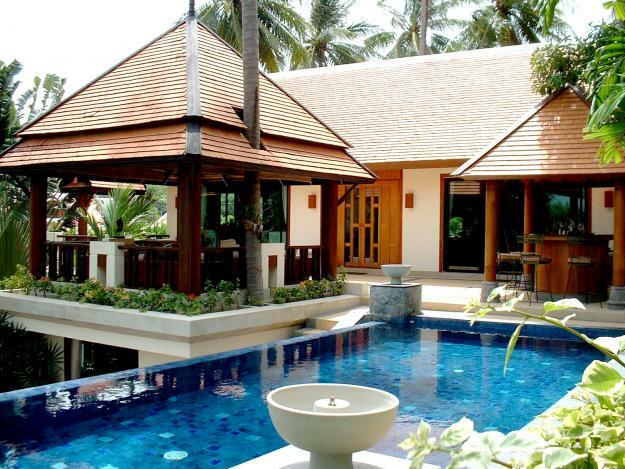 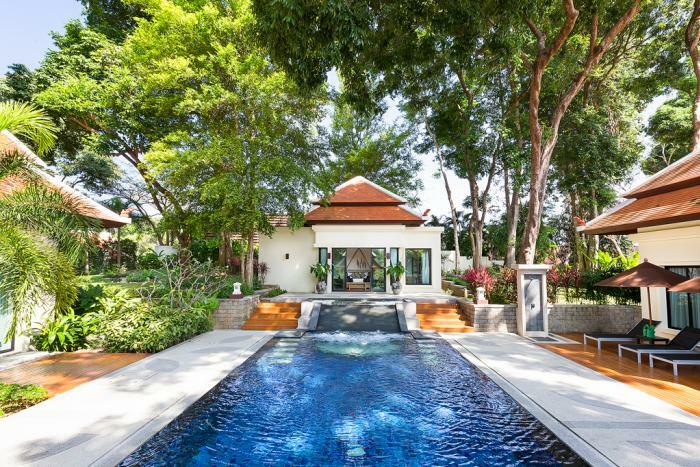 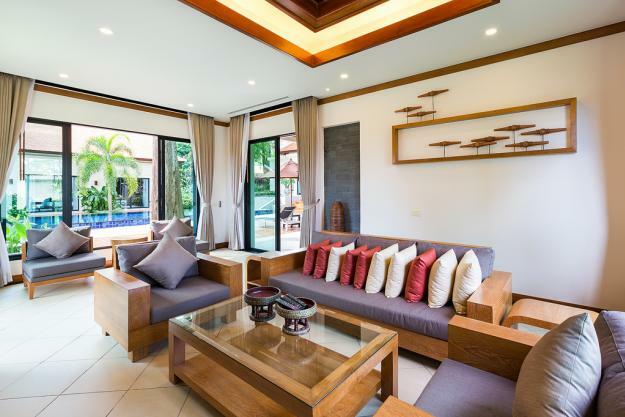 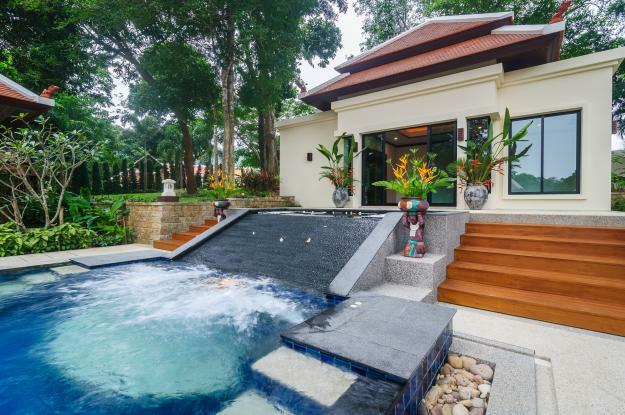 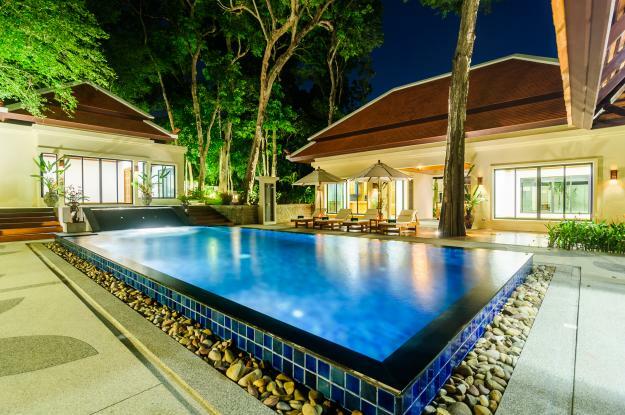 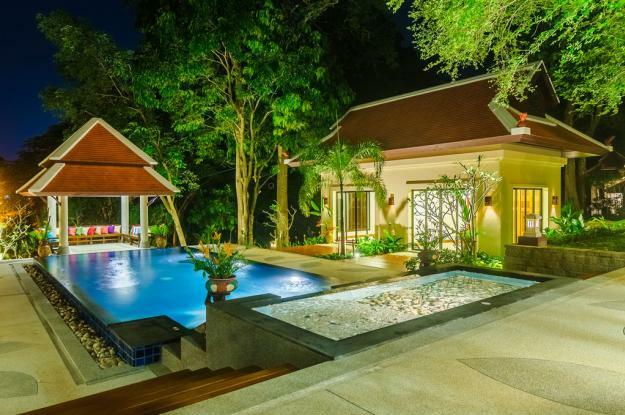 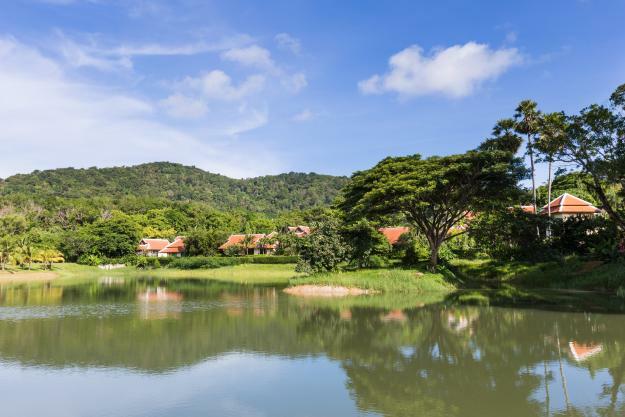 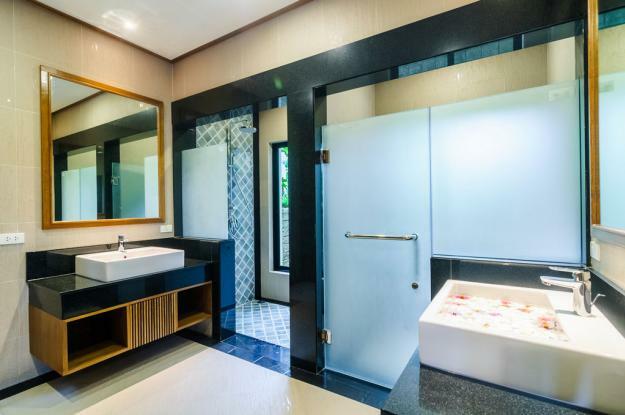 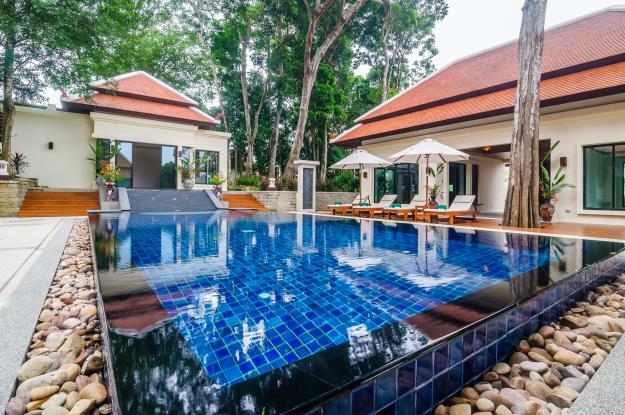 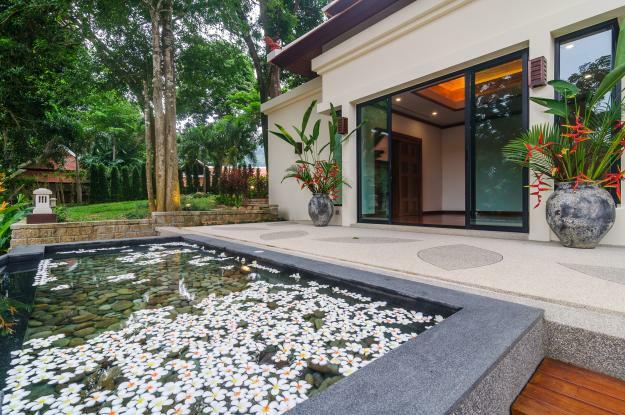 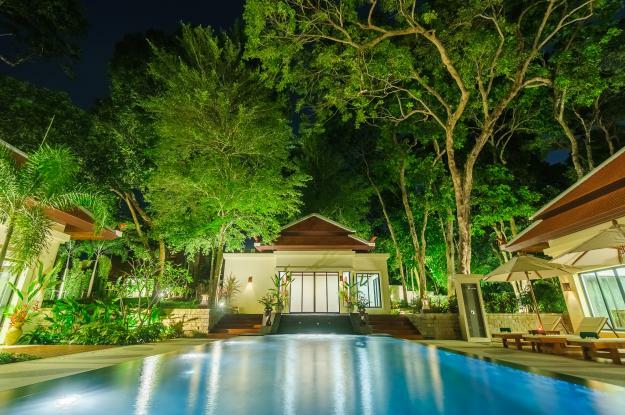 Nai Harn Baan-Bua is ideally situated; just 1 km. 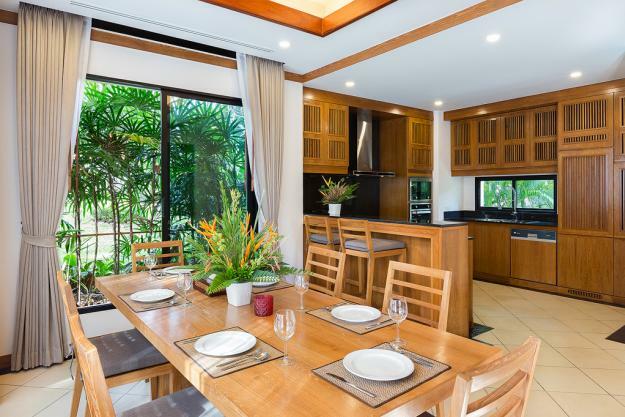 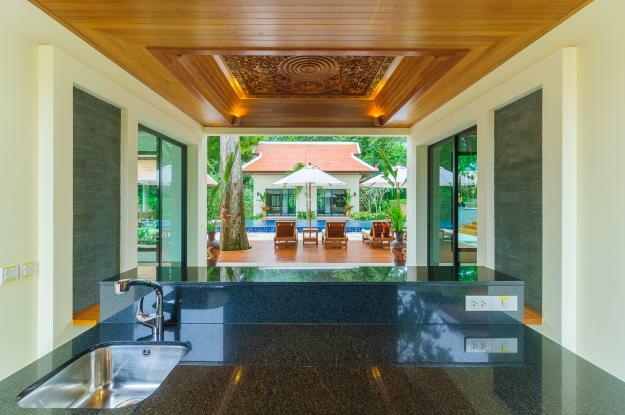 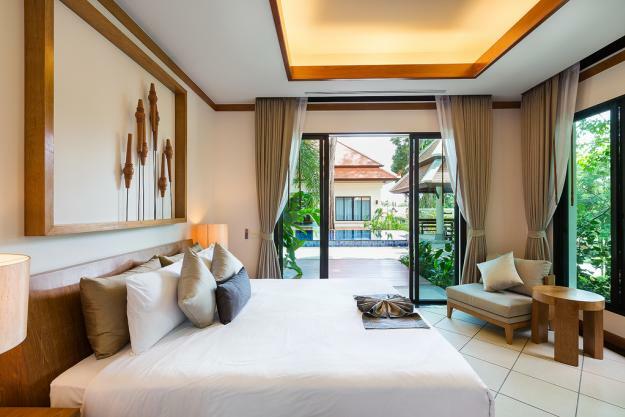 from Nai Harn Beach, and close to all local amenities.